She Act Two, a Reflection of the Combined Memory of the Births of Sibylla and Xenia. She Act 3, a Reflection of the Combined Memory of the Births of Sibylla and Xenia. She Act Four, a Reflection of the Combined Memory of the Births of Sibylla and Xenia. 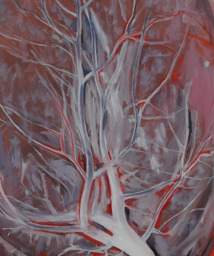 She Act 2, a Reflection of the Combined Memory of the Births of Sibylla and Xenia. 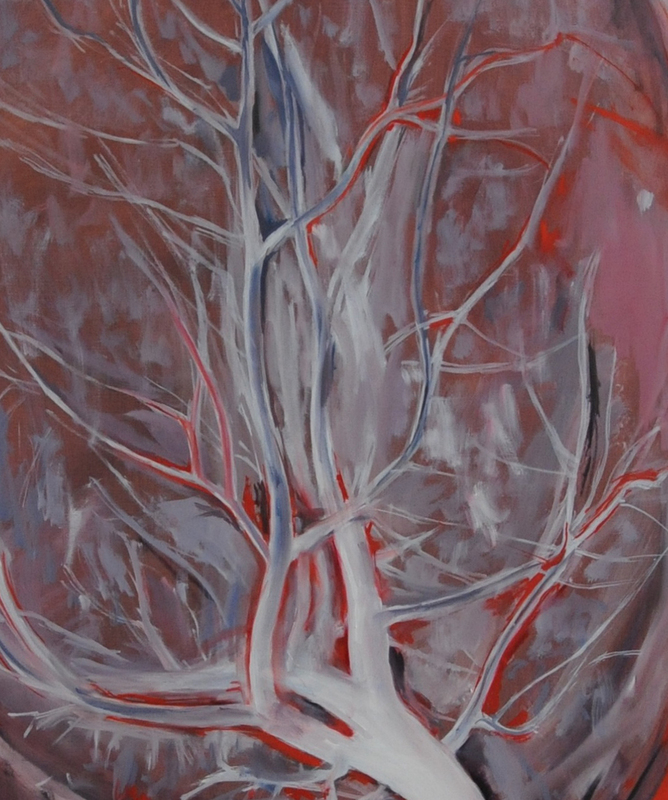 She Act 4, a Reflection of the Combined Memory of the Births of Sibylla and Xenia. 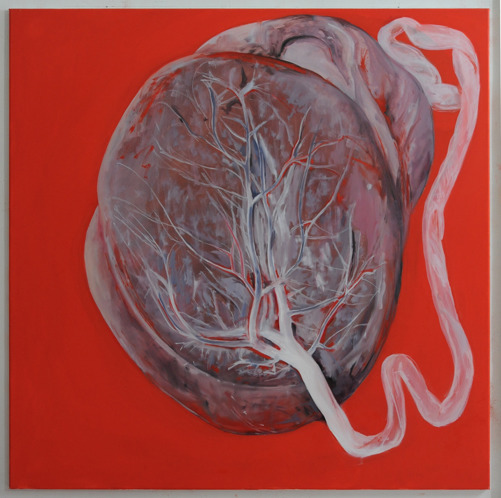 Xenia's Spring, is one of four variations of Xenia paintings depcting a placenta. There are two pairs of variations, one with Xenia's placenta, and the other pair with Sibylla's placenta. Each pair has a mirrored version.